In esports, a great play can stand on its own. But it doesn’t become iconic, it doesn’t become truly ingrained in the hearts and souls of fans without incredible commentary to go with it. We gave you the top 10 caster calls in Dota, League of Legends, CS:GO and fighting games. 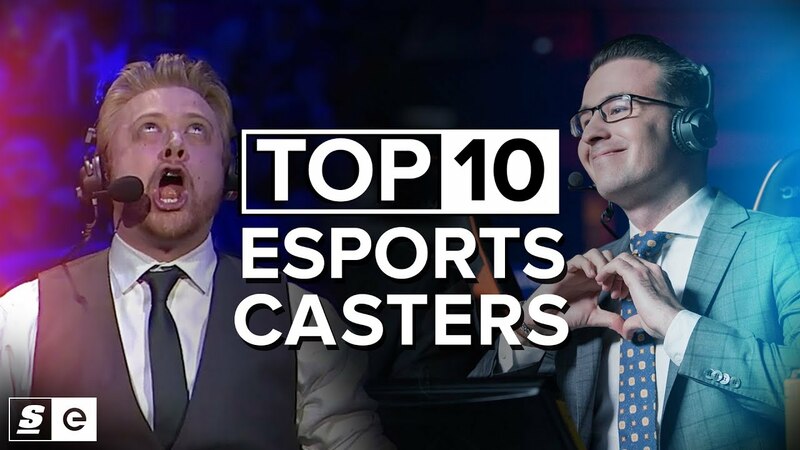 And now, it’s time for the Top 10 casters in all of esports. These are the broadcast personalities who have given us some of the most iconic calls in esports, who have stuck with their scenes through thick and thin, whose commentary still gives us goosebumps. These people are why we love esports.